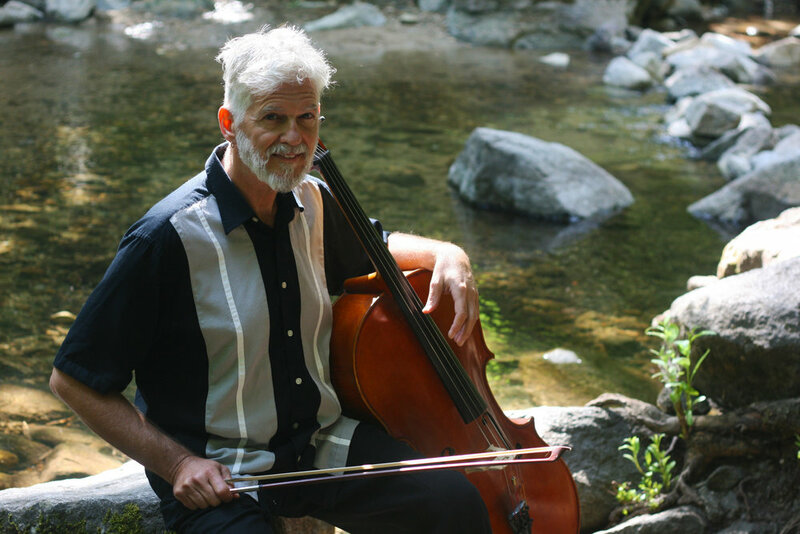 Daniel Sperry is a cellist, composer, singer, songwriter, poet, spoken-word artist, street musician and community artist, living in Ashland, Oregon. 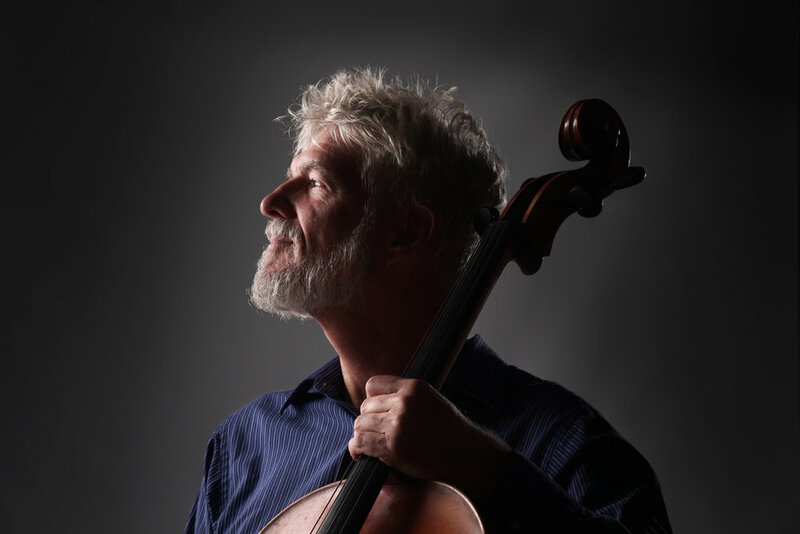 He’s the creator of five albums of instrumental music, featuring his “musical portraits” - pieces composed for individuals as a touchstone for an occasion or passage in people’s lives. 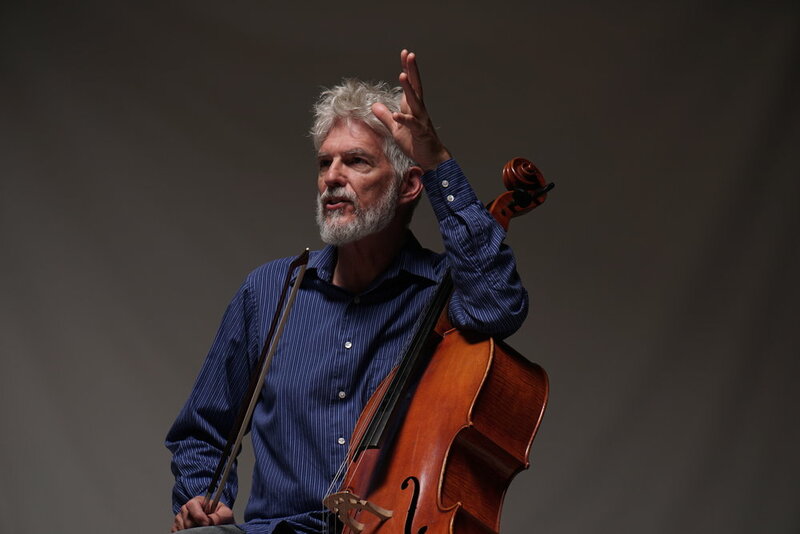 He also created three albums of spoken word with musical landscapes, featuring the poetry of Rumi, Kabir, William Stafford, Naomi Shihab Nye, among others, as well as his own work. 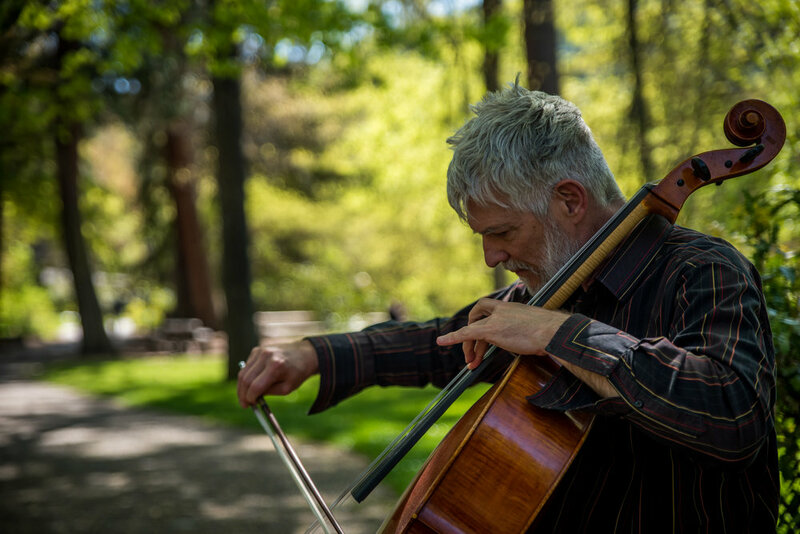 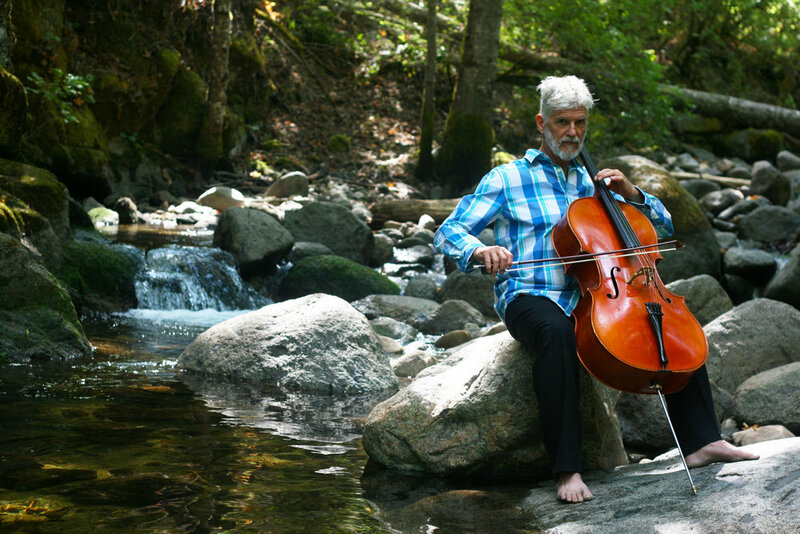 He spends many hours during the warm season playing his cello in Lithia Park, and winters composing music for the soundtracks of movies, primarily his own.